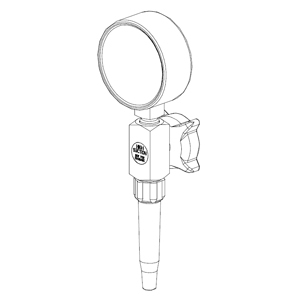 The Gascon wall mounted suction attachments are a basic connector with controls. 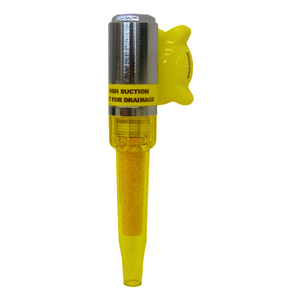 They simply serve as the adaptor between the suction performance of the pipeline outlet and the receiver jar assemblies (or other suction collection apparatus being used). 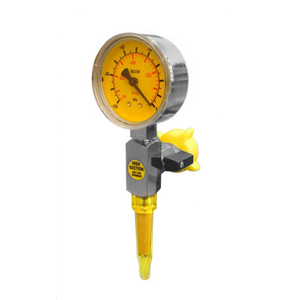 All models have an internal positive pressure shut-off valve fitted for extra safety when fitted to venturi system. 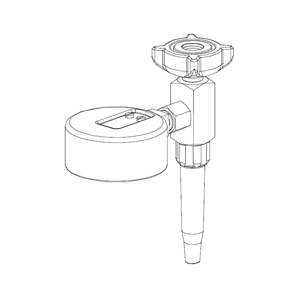 All Gascon Suction adaptors are manufactured in Australia and made to last. The Gascon wall mounted suction attachments are a basic connector with no controls. 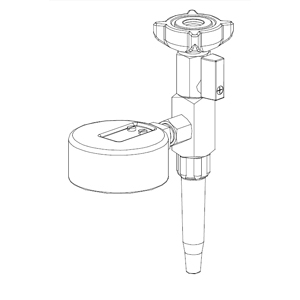 They simply serve as the adaptor between the suction performance of the venturi pipeline outlet and the receiver jar assemblies (or other suction collection apparatus being used). All models have an internal positive pressure shut-off valve fitted for extra safety when fitted to venturi system. 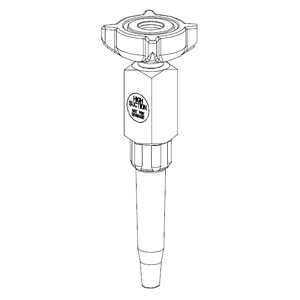 All Gascon Suction adaptors are manufactured in Australia and made to last. The Gascon Pendant mounted suction attachments are specially designed for ease of use when connected to theatre pendants. 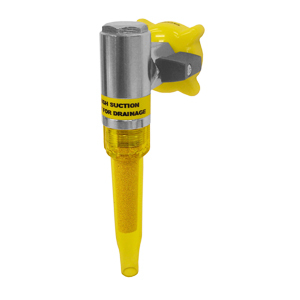 They simply serve as the adaptor between the suction performance pipeline outlet and the receiver jar assemblies (or other suction collection apparatus being used). 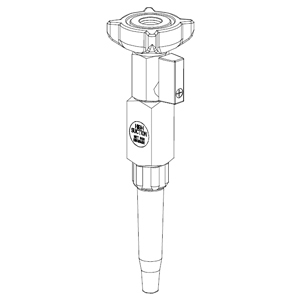 All models have an internal positive pressure shut-off valve fitted for extra safety when fitted to venturi system. All Gascon Suction adaptors are manufactured in Australia and made to last.